Zanu-PF and MDC-T to share US$6m allocated to political parties by Treasury under the Political Parties Finance Act. Zanu-PF and MDC-T will share $6 million allocated to political parties by Treasury under the Political Parties Finance Act. Finance and Economic Development Minister Patrick Chinamasa set aside the $6 million inA the 2017 National Budget he presented in Parliament last Thursday. The figure was th same as that allocated in the 2016 National Budget. Political parties have, however, expressed concern at the piecemeal disbursement of the funds as Government grapples with limited fiscal space. Zanu-PF will get the lion’s share of the money after it secured more than two-thirds majority after trouncing the MDC-T in the July 31, 2013 harmonised elections, which were widely endorsed by local and international ob- servers. 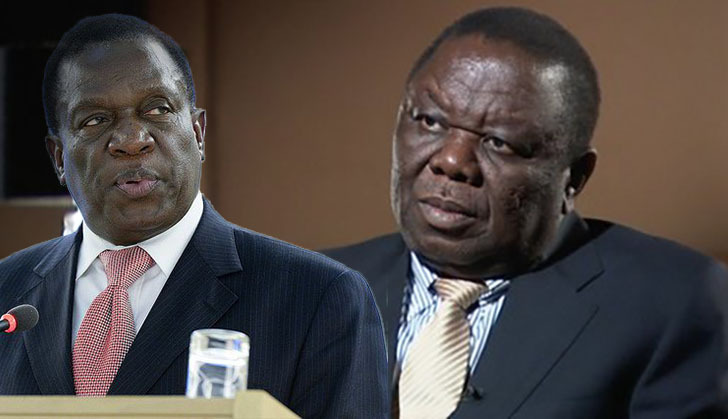 In the Presidential poll, President Mugabe swept aside the challenge of MDC-T’s Mr Morgan Tsvangirai, garnering 61,09 percent of the vote to the latter’s 33,94 percent. The revolutionary party went on to increase its presence in Parliament after it won several by-elections that were held following a decision by the MDC-T to recall 14 legislators, who had crossed the floor.